Sandy B Goodman MD, Betsy McCormick MD, Samuel Tarantino MD, and Timothy R Yeko MD have served the Tampa Bay area for over 25 years. 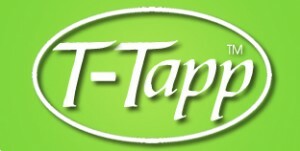 Developed by Teresa Tapp, T-Tapp is a low impact workout that delivers major results. Great for women and men alike who desire a total body workout while maintaining health, balance and well being. This is our favorite work out for our patients and to enhance fertility. FERTILITY YOGA is NOT your typical yoga class! 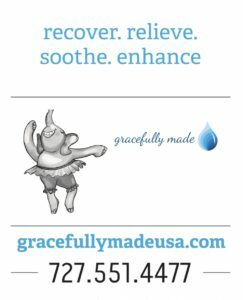 It’s an amazing complement to medical therapies and taught by a Registered Nurse who is also a Certified Yoga Teacher. Sherry specifically choose poses that increase circulation to your pelvic area / reproductive organs and fuses this class with mindfulness meditation. 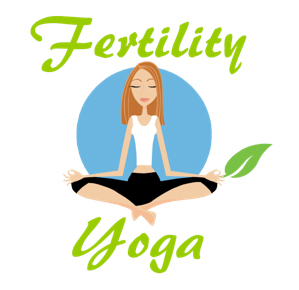 Fertility Yoga is geared towards you , this unique time in your life and fertility treatments, and your path to conception. This supportive, specialized class brings together others who are going through very similar journeys. Sherry offers fertility, prenatal/postnatal, and partner yoga. Private sessions are also offered for those who are unable to attend the group classes. Go to MyYogaRN.com for more info. Contact Sherry at MyYogaRN@gmail.com. My Yoga RN is on Facebook.